Transmedic was founded in 1980 with the aim of becoming the top specialist in the advanced medical technology arena in Southeast Asia. 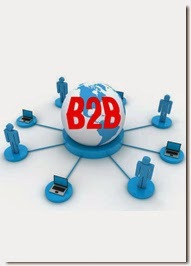 Headquartered in Singapore, we have since grown our presence in 7 countries and have a staff of 440 people. 15 years ago Teo, with the financial backing of Lee & Seah, led a successful management buyout and started a new chapter for Transmedic. With their complementary skill sets and experiences, the three partners have to date expanded the business organically by fifteen times. As we prepare for the second generation of leaders to come to the fore, Transmedic is poised for the next 15 years of double-digit growth. Acquire knowledge and also get refreshed in one visit to Singapore during September 14-15, 2018 for Psychiatry and Mental health 2018 Keynote speech on "Affairs Don’t Just Happen: Protect, Repair and Recover"
Lissy Puno has 27 years of extensive experience practicing in the region as a Counselling Psychologist. She is the co-founder of the International Counselling & Psychology Centre in Singapore. Lissy Puno offers counselling and psychotherapy across the developmental stages as well as gives talks, training's and workshops covering a variety of relevant topics promoting psychological wellness. Her work that started in the United States has also covered the Philippines, Thailand, Malaysia and Singapore. As an Imago Relationship Therapist, Lissy has had an interest on relationships and marital enhancement as well as pre-marital preparation, relational skills such as communication, conflict resolutions and intimacy issues, recovery from infidelity, cross cultural relationships, separation and divorce, remarriage, blended families, among others. In 2016, she released her first book entitled Affairs Don’t Just Happen” which focuses on how to protect, repair and recover your relationship from infidelity. In 2018, “Stay Connected”, a couple’s journal filled with interactive tools, exercises and activities for couples to work on together was launched. She is the workshop presenter for the “Getting the Love You Want”, a weekend workshop that provides couples with an opportunity to learn and grow in understanding and awareness of each other as well as learn relational skills to bring a deeper level of connection for the couple. Jit Seng Tan is a Medical doctor by training and a Family Physician by specialty. He has worked in the Eldercare sector for the past 10 years from Geriatrics transitional care services, to nursing homes and long term home care services for the elderly. Aside from the passion caring for dependent elderly, Dr Tan has also a keen passion on healthcare policies and technologies. He is Medical Advisor for many health technology startups and runs part time a Tele Geriatrics service from the hospital to nursing care facilities. He had rolled out remote vital signs monitoring in homes as well. Dr Tan is currently the Founder and Director of a healthcare social enterprise Lotus Eldercare in Singapore. He is presently still a full time clinician running family clinics and long term home based care services. 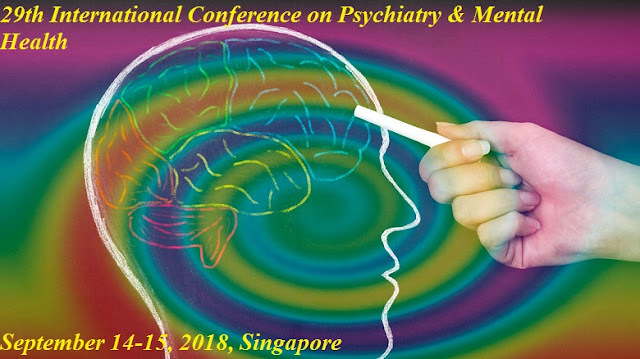 Psychiatry and Mental health 2018, we warmly invite you to participate at 29th International Conference on Psychiatry and Mental Health during September 14-15,2018 Singapore. Our Conference will provide an opportunity to hear and meet Researchers, Practitioners, and Business Professionals to share expertise, foster collaborations and assess rising innovations across the world. 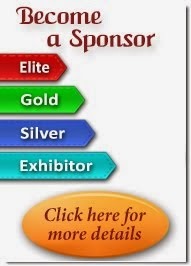 Not only the #speaker opportunities. 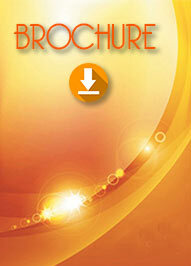 we are also having #Young #Researchers, #Poster Presentations, #Video Presentations, #Workshop and #Exhibition. 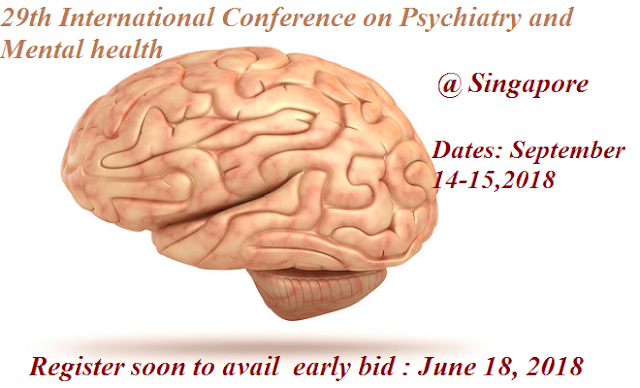 Share your ideas on 29th International Conference on #Psychiatry and #Mental Health to be held in #Singapore during on #September 14-15, 2018.